Welcome to Huntingdale Shoe Repairs and Clothing Alteration, your local services center. 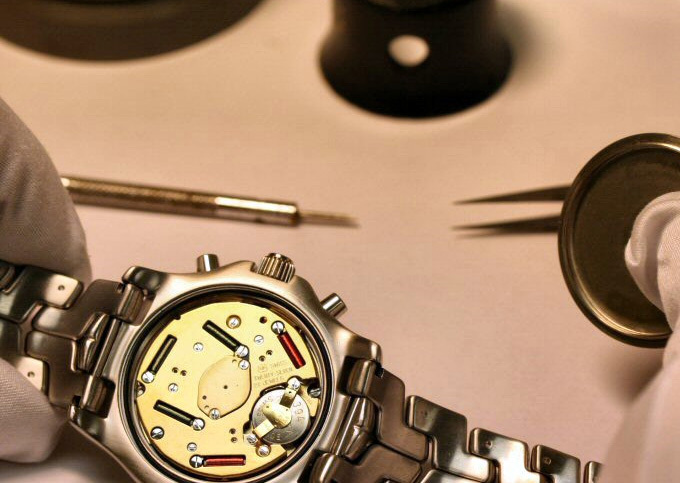 Specialises in the services of shoe repairs, key cutting, clothing alteration and watch service. 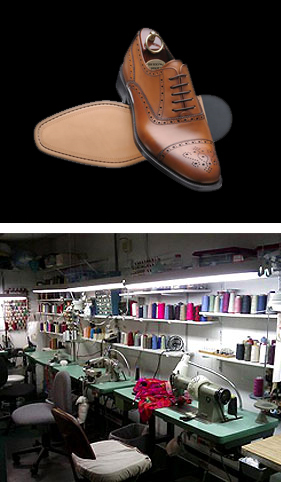 Huntingdale Shoe Repairs and Clothing Alteration has serviced the local community for over 20 years. 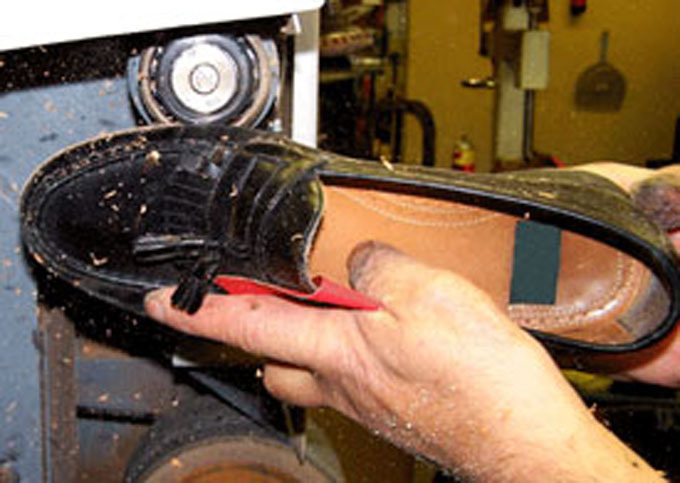 Our Shoes Repair services are highly regarded as the very best around the Oakleigh, Clayton and Huntingdale areas. 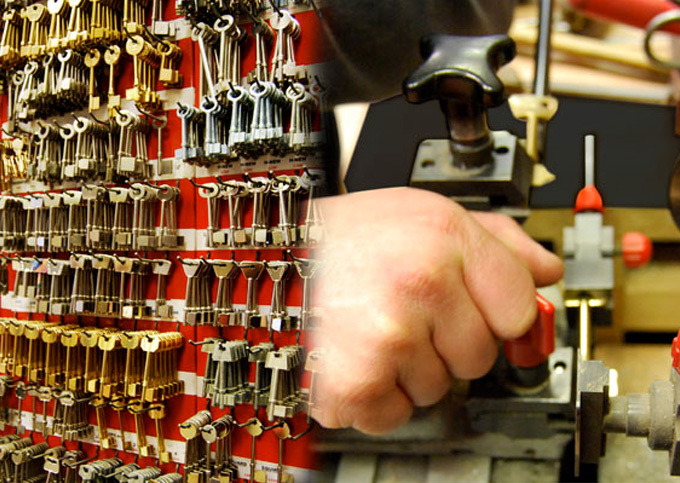 We take pride in our high quality repair, expert craftsmanship and provide our customers with a high level of service. Our effort was paid off with recommendations from satisfied customers. People come all the way from Frankston, Lilydale and Melbourne University in Carlton to see us for their repair and alteration needs. Our Clothing Alteration section is the service outlet for the fashion industry. With many years of experience servicing the local community, our staffs are skilled in repair, maintenance and alteration to suit all individual style and needs. We are proud of providing our customers with fast, courteous and very competitive price services with a level of quality that's gained the respect of the local community. 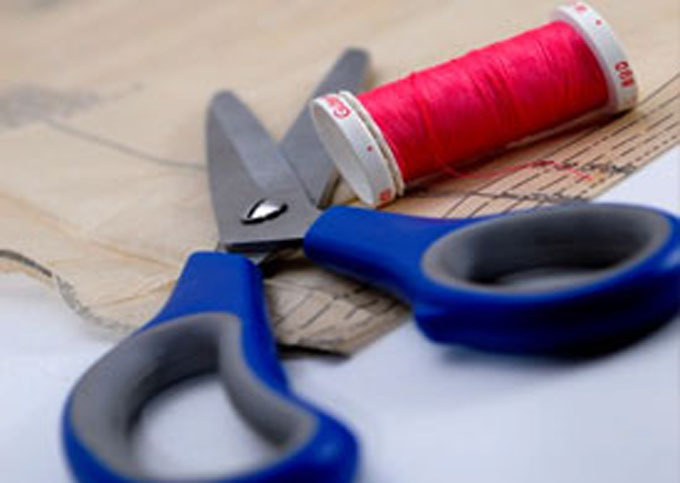 At Huntingdale Shoe Repairs and Clothing Alteration, we are dedicated to helping people with complex repair and alteration needs. Our caring and experienced staff will perform a thorough assessment to establish the best possible solution to address your problems. So, if you need to have your shoes repaired, clothes altered, keys duplicated or watch battery replaced, please come and visit us at 284 Huntingdale Road, Huntingdale shopping center. Our friendly staff will provide you with some professional advice to ensure your requirements are addressed in the most suitable and cost effective way. 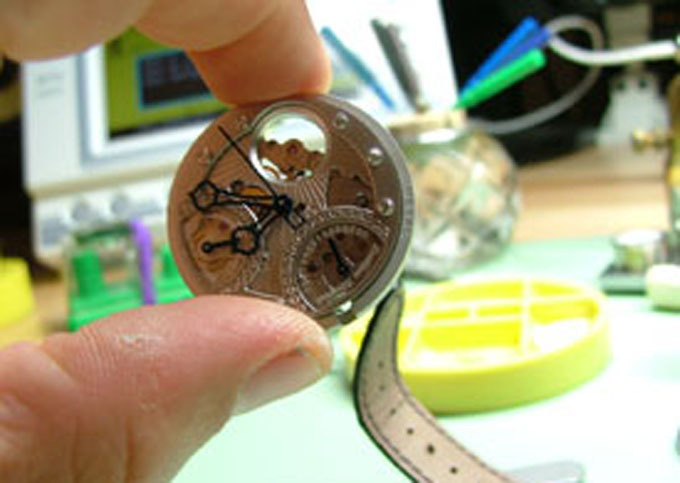 Call us to find out how we can help you with your repair and alteration needs.